Super Quad Axis Point TM Heat Exchanger with it's Special Internal Patented Design. Has 80 ft. of Heavy Walled Stainless 3500 psi rated Tubing to give you SUPER HEAT TODAY! Dimensions: 18 in X 8 6/16 in O.D. Provides you with a Manual Clamping or Front Panel controled. 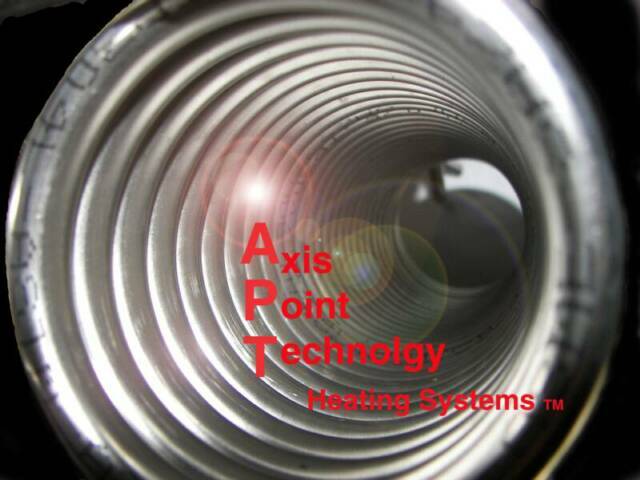 We build our Heat Exchangers using a Revolutionary "State of the Art" Design known as Axis Point Technology TM. 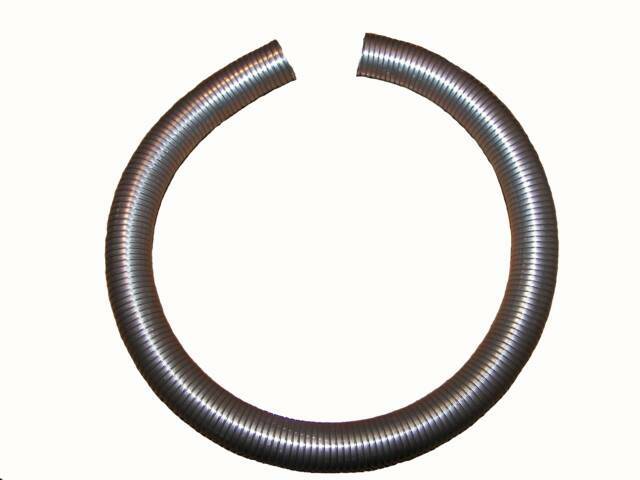 This Unique Design allows the Heat Exchanger Tubing carring the water to source out Maximum Exhaust Heat with Maximum Heat Transfer. Heat you can always depend on even through the Toughest Jobs. 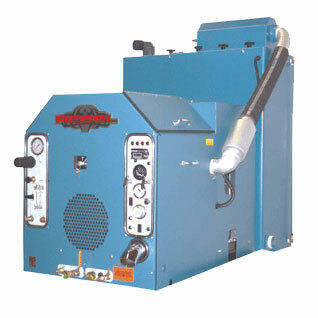 Our Heat Exchangers deliver up to 230 Degrees Plus. This Axis Point Technology means Continuous Hotter Water Longer. This NEW Design will Minimize 'Wide Fluctuations' of Temperature which is inherent in 'OLD ART' Heat Exchangers. 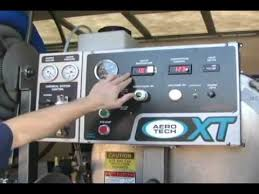 The primary purpose of Axis Point Heaters TM is to ELIMINATE the need for Expensive Economy/Budget Challenging Alternative Fuels such as Propane and Fuel Oil. Opinions are offered for our Heaters are supported by many Satisfied Customers (The End Users). They all Claim Exceptional Heat is produced with a sudden rise in Temperature within 1 minute and stable which allows the End User to get Maximum Heat Performance. Hotter Water & more Stable! 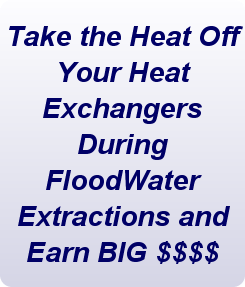 Now you can do your Flood Clean-up jobs without the worry of Heat! 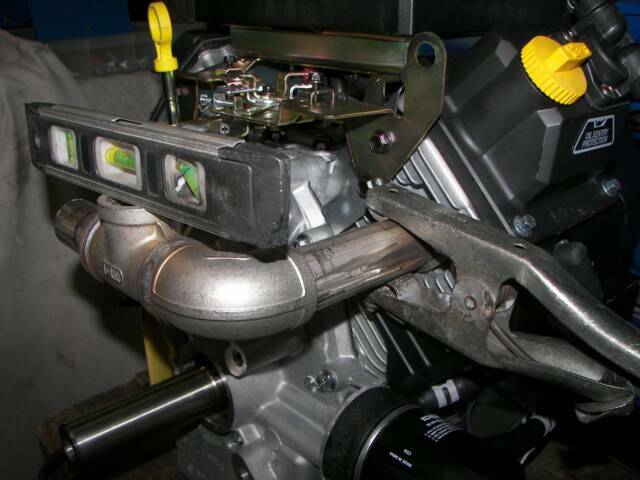 Supercharge your Heat and Give your Truck Mount the Head Start it needs, especially in the Cold Winter Months. We can Custom Fit this Pre-Heater to most Truck Mounts. 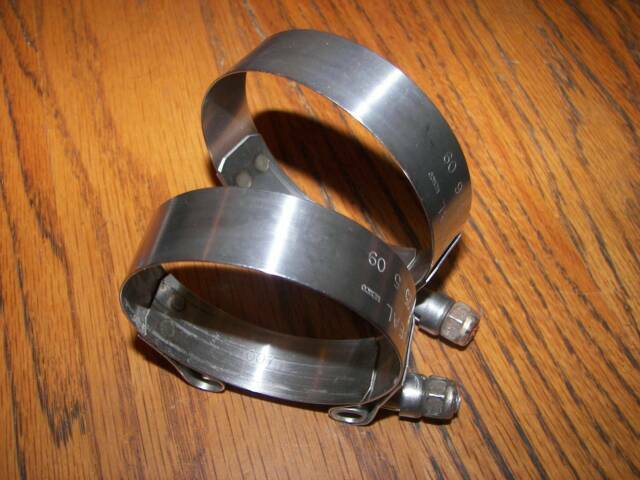 S/S T-Bolt Clamps & Associated Fittings for Easy Hook-Up! Minimun 3 ft. @ 15.50 / ft.
Minimun 4 Ft. @ 16 / ft. 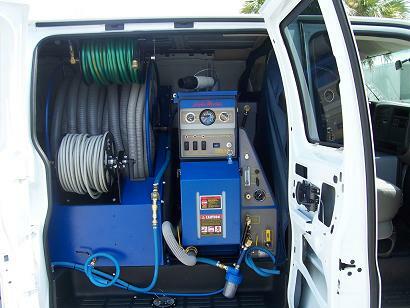 Carpet Cleaners Looking for a better way to heat your water in your old or new Truck Mount? ..............ADD EQUITY TO YOUR TRUCK MOUNT TODAY! In this "HARD TO FIND" A " Carpet Cleaning Heat Exchanger" Type Industry, we have the (One & Only) New Design Axis Point TM Heat Exchanger. We manufacture these fine Heaters at our Custom Weld & fab Shop here in Holiday Florida and most important, at a price you can afford! 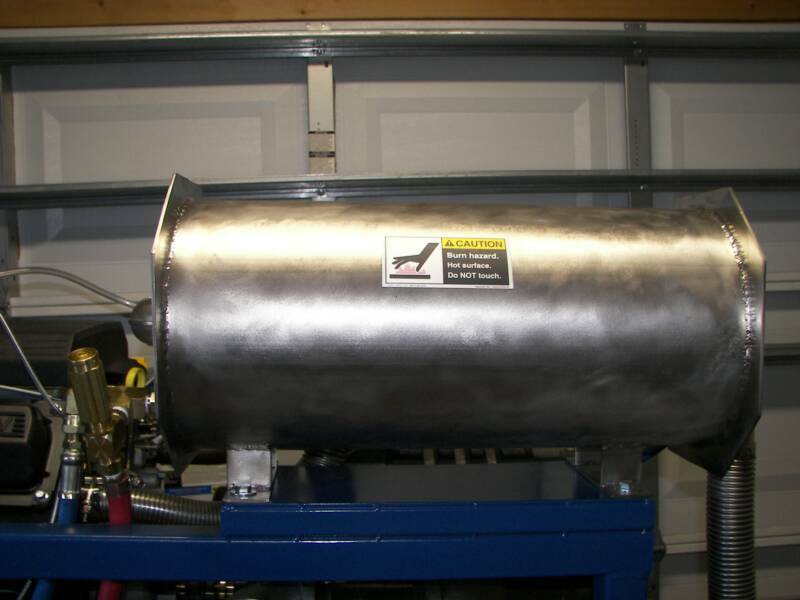 Our all Stainless Heaters are Pressure Rated @ 3500 psi and can transfer the heat into the water quicker than any other Heat Exchanger. This means higher heat, more stability with less fluctuation in temperature.....and most Important safety! In a challenging Economy that means your machine can do more job activities from Carpet Cleaning to High Pressure Surface Cleaning. Sometimes the difference between buying a New truck Mount and keeping your old one is the heat, so why leap, when we can get you that Heat! We can Custom Design the Mounting Brackets to Fit any where on your Machine. We just got our Blue Baron a couple of weeks ago. The Heat is exactly how it is advertised. I tool a beat up carpet and made it look like new and dried in about an hour. Nothing beats the Heat of this system. so i decided to give it a try and i am glad i did your heat exchanger is awesome. A-Plus Carpet Care From:Greenville, S.C. 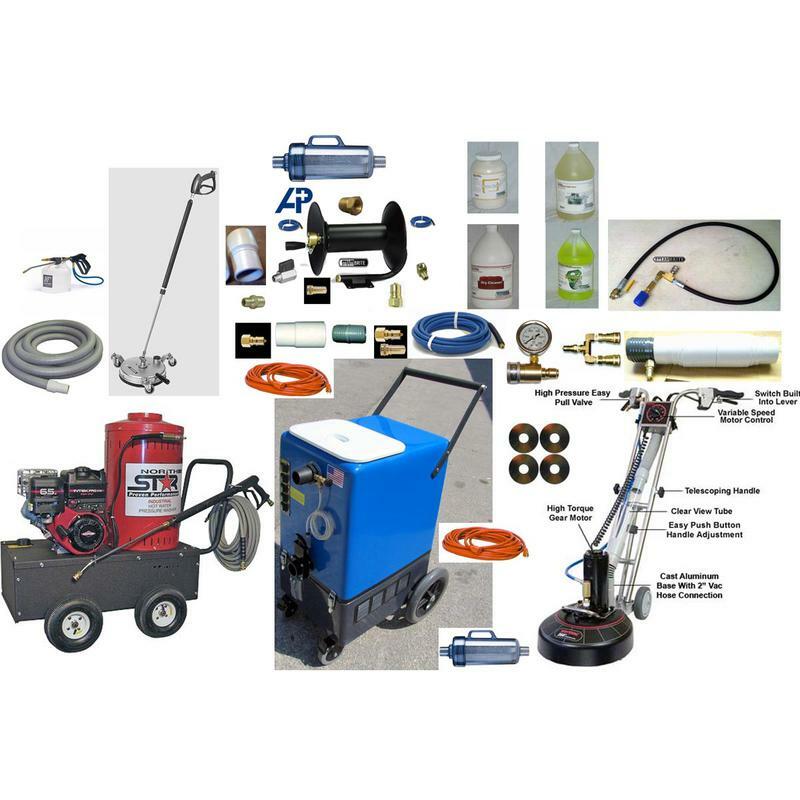 I bought a Blue Baron 36 SE and it has it has been an awesome machine, plenty or pressure and vacuum.I have worked 10 years for a National Franchise S....S.... and their machines did not get as Hot as the Blue Baron Carpet Cleaning Machine I purchased! The Heat comes up fast, hotter and longer than the competion I worked for. I am very satisfied, Thanks. Unlike most Fabricators, we are open 6 days per week up to 9PM (Closed Sunday) to help you in the installation process. Just to show you we care about the Installation of your Heat Exchanger we are offering the 1st Hour of Labor FREE to "Tailor Fit" your Heater into your machine. I want this to work for you! Our Heat Exchangers have a Well Engineered Internal Tubular Support System that Guarantees "Long Life" and Performance for your unit. 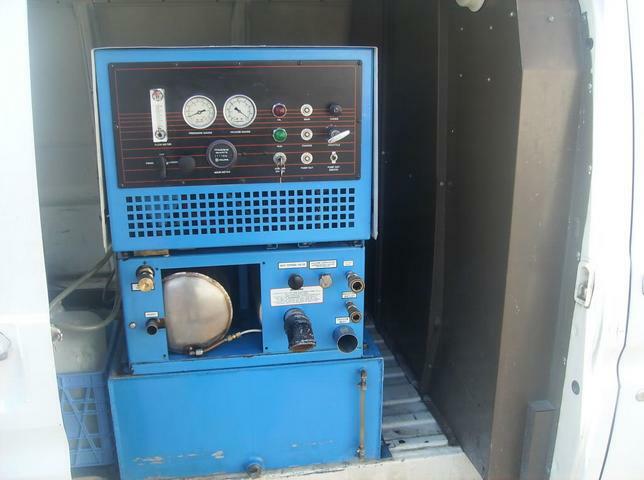 ​Performance and results will vary depending on the Engine's Speed, Horse Power, Engine Brand, Number of Jets used on your Wand, GPM Flow Rate, Devices such as Exhaust Diverter, Pre-Heater / Water Box utilization, Exhaust Header, Pipe Connections and Carpet Cleaners method of cleaning (Ratio of Extraction vs. Expulsion of Detergent) Etc. 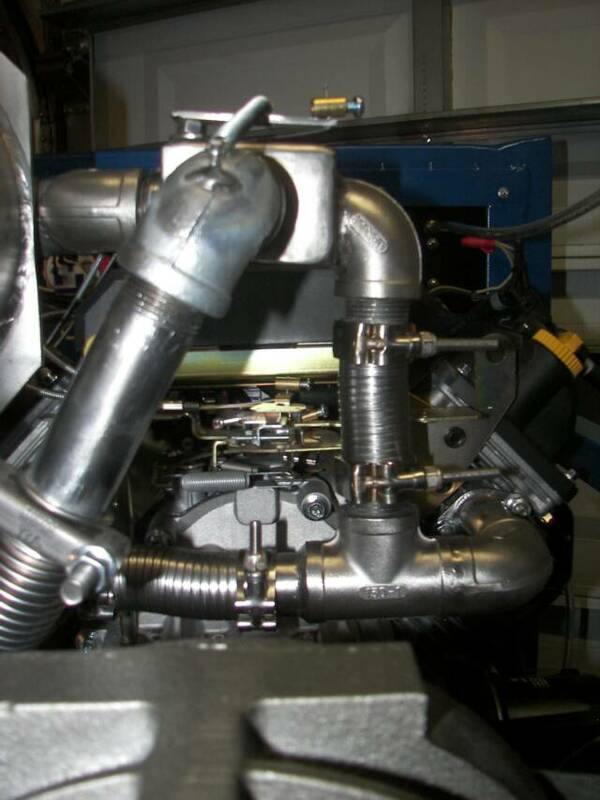 Always use an Industry Standard Pulse Hose or Dampener to minimize wear and tear on fittings, Coils and Hoses. 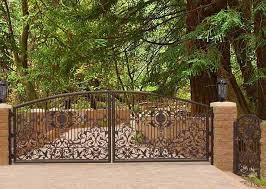 We are open 7 days per week to Help you in the Installation Process. We will sketch installment alternatives and Scan diagrams unique to your unit to send by Email or Fax. 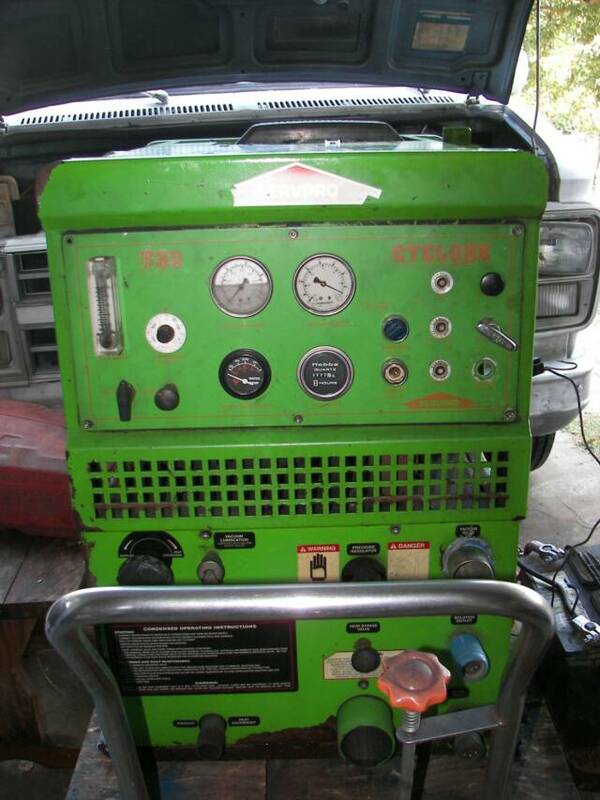 Send us your pictures of your machine, manual diagrams Etc. 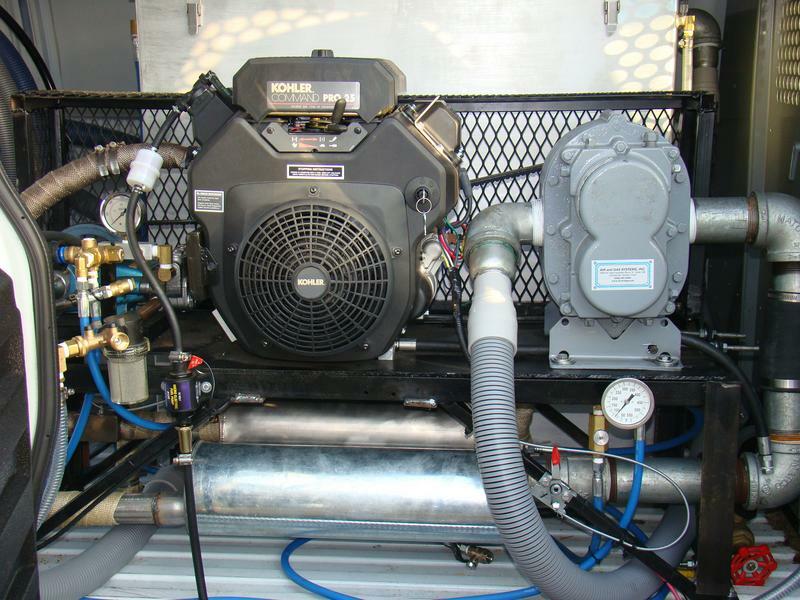 Our Goal is to get you up and running with the Best Heat Exchanger in the Industry! 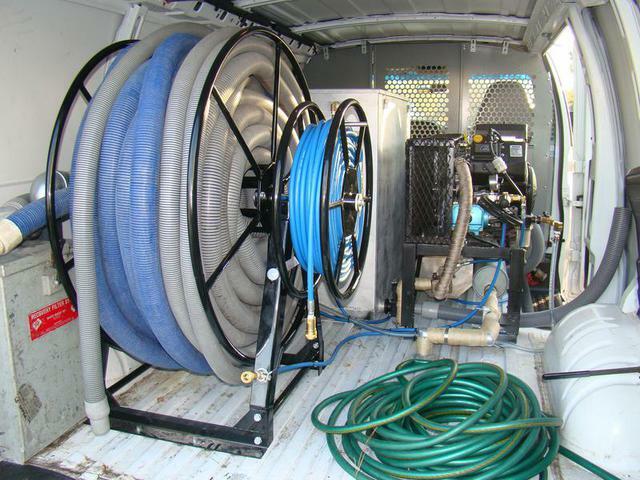 The Best in Carpet Cleaning Heat Exchangers is Here!! Axis Point Heat Exchanger with its Patented Proven Internal Design has created the Nations Hottest Heat Exchanger unmatched by its Competition. 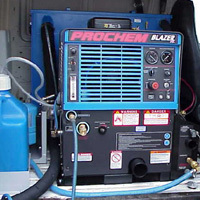 Why Avoid Propane and Fuel Oil?? Send us pictures. We will sketch Diagrams to help you in the Installation Process. 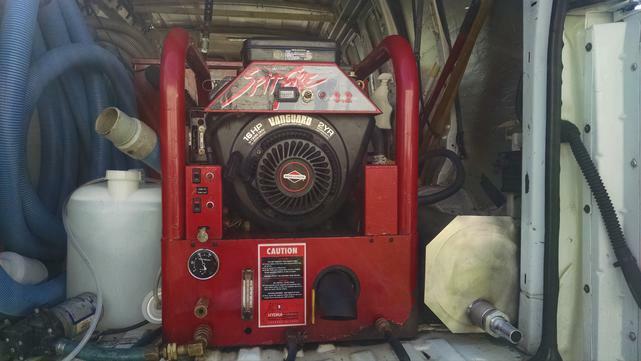 3500 psi allowing you to operate your machine in a Multi-Functional Level Unlike the Name Brand Truck Mounts. Get the most from your Truck Mount today! White Magic Company may be out of Business, but you can keep your White Magic Truck Mount in Business! We build for White Magic Truck Mounts as well. 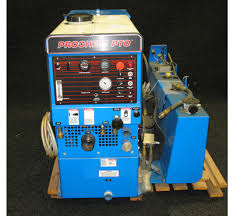 We also Build Heat Exchangers for the HydraMaster CDS PTO TMs. The Best Built Header on The Market! Solid Heavy Gauge Stainless! 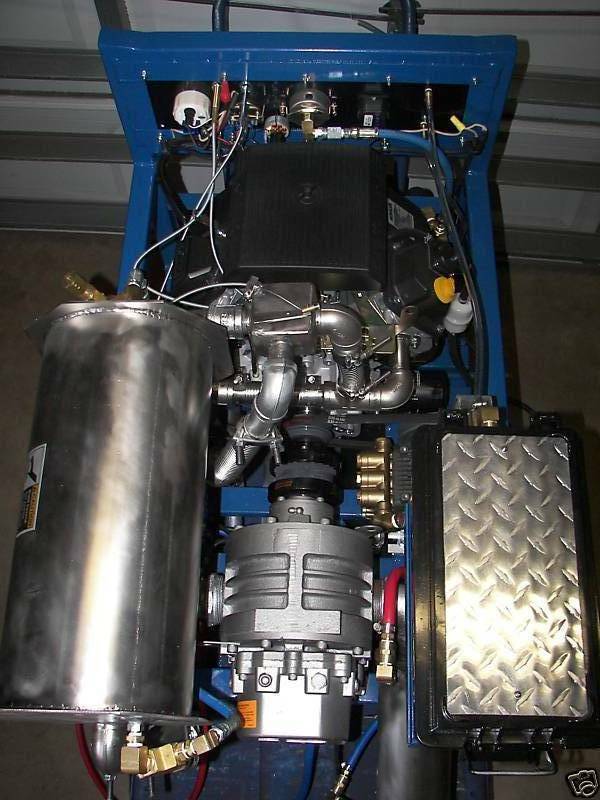 ​Blue Baron / Red Baron TM Truck Mounts & Axis Point TM Heat Exchangers are Trademarked Products of Blue Baron Carpet Cleaning Systems, LLC. All of our Patented and Trademark Products are identified and Owned by Blue Baron Carpet Cleaning Systems, LLC and its Assigned Members and are under registration with the U.S. Patent and Trademark Office with all Rights Reserved . 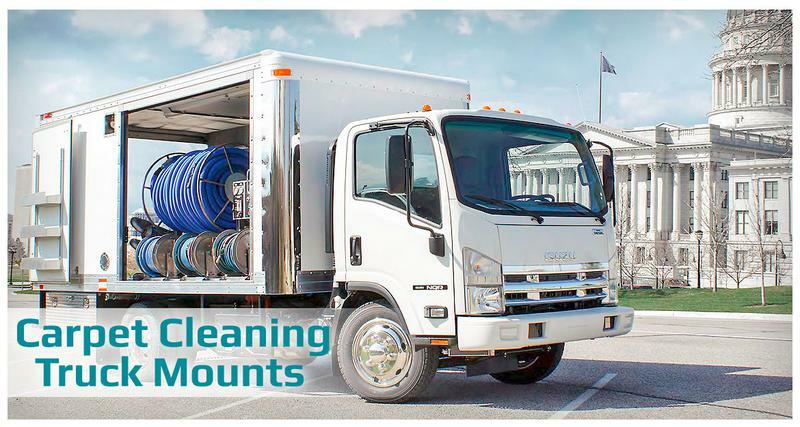 Any unauthorized use of Blue Baron Carpet Cleaning Systems, LLC Name, Patents & Trademarks are prohibited by Law and will lead to legal action. We build Prochem After Markets to fit most Prochem Truck Mounts using Axis Point TM Technology with Higher Quality Construction / Longer Life and Better Performance at a fraction of the OEM Price! Message: Pete - Prior to purchasing your heat exchanger I used a Little Giant which produced good heat however the safety issues were too much to deal with. So I purchased your heat exchanger which can be outfitted to just about any carpet cleaning machine which makes it a must-have for a serious carpet cleaning professional and not only was it safe, but it also bought my cost down because I no longer needed to purchase propane and it performed perfectly! I highly recommend this unit to all carpet cleaning. I received the unit in excellent time and had no complications. Your service was just as good as your unit performs. I am looking to outfit a 2nd machine soon and look forward to doing business with you again! Thanks. I spoke to you earlier regarding a receipt for a heat exchange that I purchased from you on 04/28/2014 for 1,107.45. My company is All Pro Floors & More, Inc.
Also, I would like to let you know this is one of the best heat exchanges I have seen. It was equipped perfectly for my machine and my water is hot in seconds. I am very satisfied and happy with Blue Baron Carpet for their service and timeliness in delivery of my product. I would definitely recommend them. All Pro Floors & More, Inc. 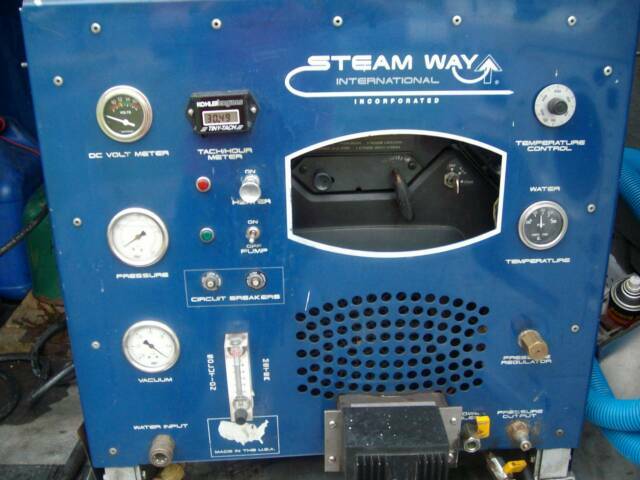 Message: wow what heat I HAVE RAN EVERY KIND OF SLIDE IN TRUCK MOUNT THERE IS FROM STEAMACTION TO PRO CEM WHICH I RUN A 405 PERFORMER I HAVE BLUE BARON'S AXIS POINT QUAD HEAT EXCHANGER ON A PANTHER AND I HAVE AS MUCH HEAT AS I WOULD EVER NEED. THE BEST HEAT ON THE MARKET TODAY! We build Heat Exchangers for all PTOs with a Better Design with the Highest Quality at a fraction of the Cost! 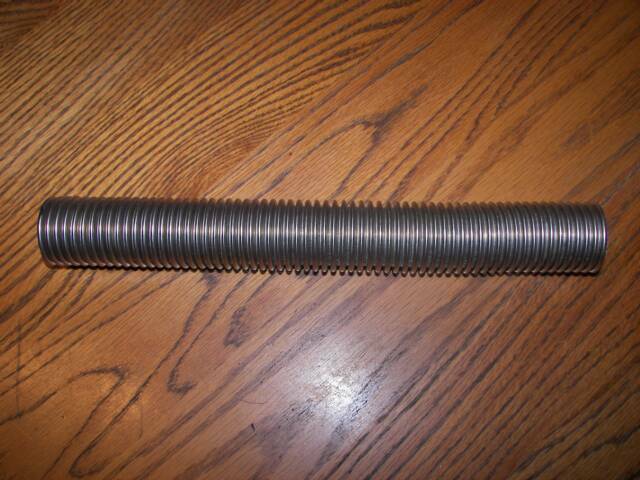 I just wanted to let you I am very happy with my purchase of this Heat Exchanger. It was just a beautiful experience. I just thought I let you know. Can not tell you enough how happy I am with the Axis Point Heat Exchanger. Thank you for being there for me and all your help. Blue Baron Carpet Cleaning Systems, LLC shall have no obligation or liability to buyer whether arising in contract (including warranty) tart (including active, passive or imputed negligence) other otherwise for loss of use, revenue or profit, or any other incidental or consequential damages with respect to any non-conformance or defect in any items provided here under. 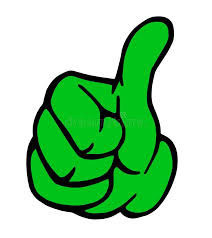 You our customer agrees to indemnify Blue Baron Carpet Cleaning Systems, LLC and to hold it harmless from and against any and all claims, cost, liabilities, damages and expenses, including attorney's fees, resulting from personal injury or property damaged caused by the Products. I just wanted to let you know that you did a Great Job Fabricating this Heat Exchanger. It is very well constructed and really puts out the heat! I am very happy with the results. 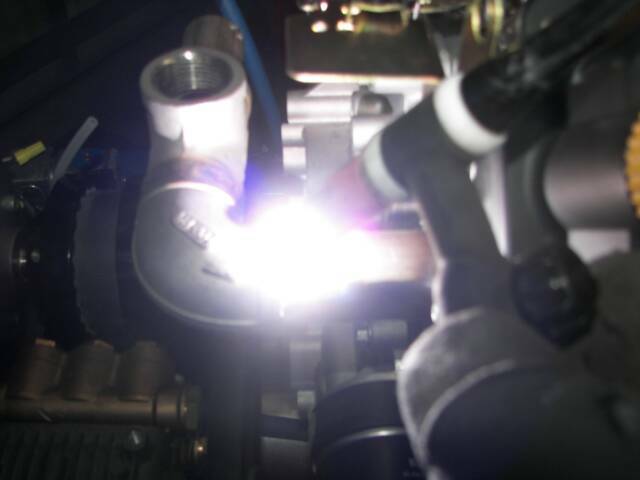 It was pleasure working with the Axis Point Heat Exchanger, where the Heat is Smoking Hot and consistent. So many Heat Exchangers I used in the past always fluctuated where it was impossible to get steady heat. Thanks for the Great Job! I have received my axis point heat exchanger and with some expected fab work it works as expected. Pete is a good guy to deal with and knowledgeable about what he he sells. 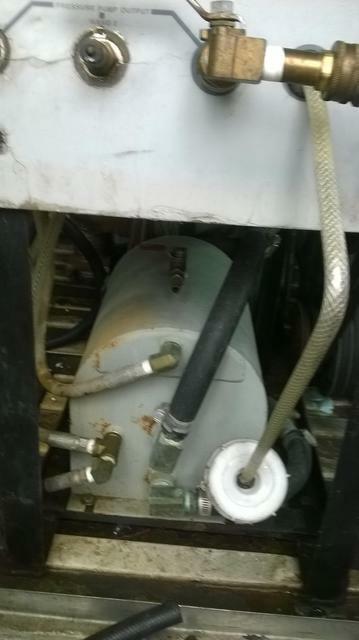 I converted a CHEM-TEX truck mount to his heat exchanger. 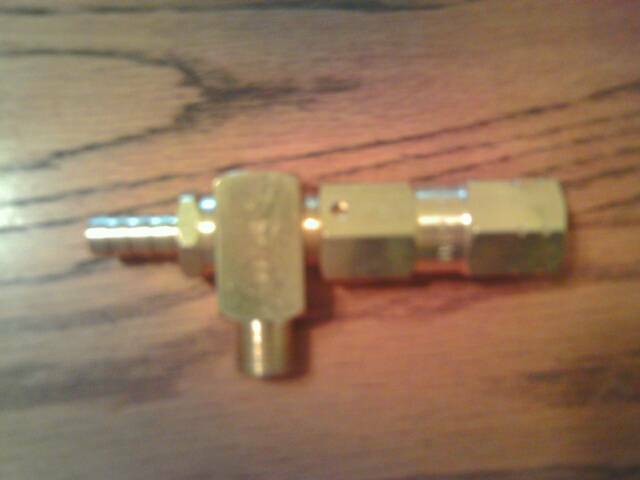 I had no luck with Chem -Tex , they are metal to metal construction and I had them tig welded many times due to vibration. Chem-tex is a very poor design. We are getting good heat now with the axis point heat exchanger . Customer service is every thing when you are dealing with a small company. That is why I try to deal with independent businessmen. After all I'm a small business . 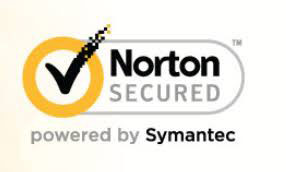 Also his warrantee is simple and to the point no small print . I called Pete many times and he was always available for questions. Thanks Pete! CHECK OUT THE INDUSTRY STAINLESS EXHAUST DIVERTERS OF THIS KIND ARE A RARITY!